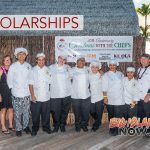 Hawai‘i Ecotourism Association (HEA) celebrated its Annual Awards Luncheon on Tuesday, Nov. 13, 2018, at the Hilton Waikīkī Beach Hotel. The event honored tour operators, tour guides and volunteers who are committed to promoting sustainable tourism. The keynote speaker, former Mayor of Honolulu Mufi Hannemann, spoke on overtourism in Hawai‘i. Former Mayor Hannemann highlighted the importance of prioritizing the management of tourism and stressed the need for quality tourism versus quantity tourism. 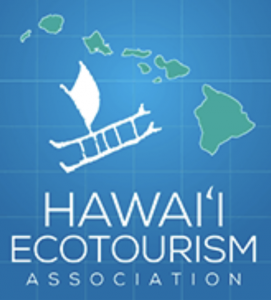 To better support the development of sustainable tourism in Hawai‘i, HEA launched the Sustainable Tour Operator Certification in 2011, one of only two statewide programs in the U.S. providing a third party, comprehensive assessment of tour providers. The first of its kind in Hawai‘i, the Certification Programs holds tour operator and visitor industry accountable for the impact their business may have on the unique natural and cultural resources of Hawai‘i and to promote sustainable and restorative practices as part of Hawai‘i’s visitor industry product. 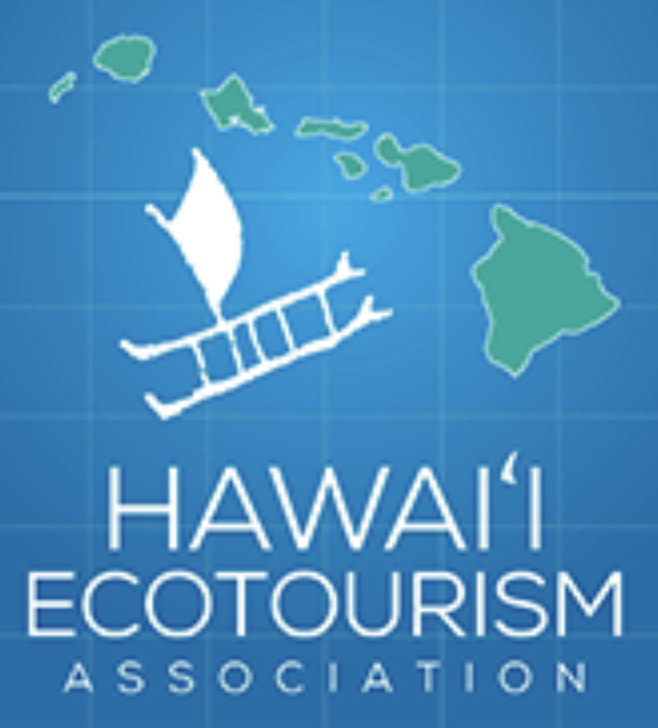 There are currently 45 Certified Sustainable Tour Operators throughout Hawai‘i. 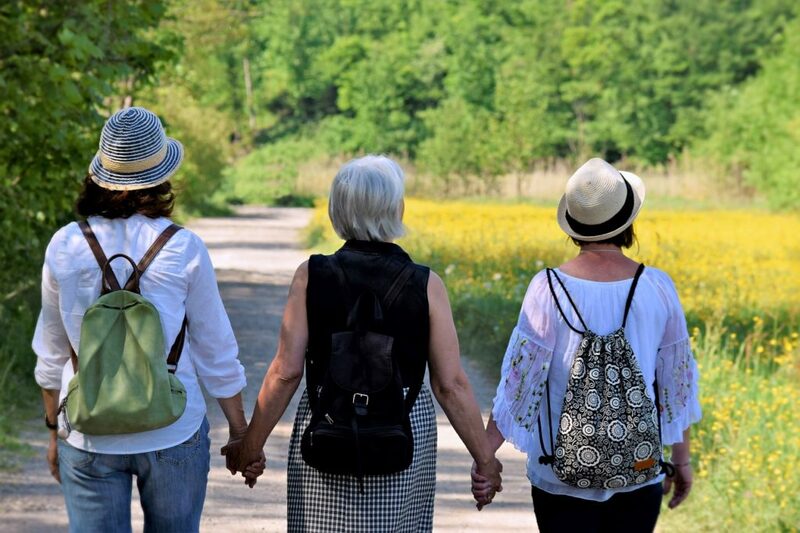 In addition to Sustainable Tour Operator of the Year, HEA also recognized Sustainable Tour Guides of the Year from Kaua‘i, O‘ahu, Maui and Hawai‘i Island. The criterion to be considered for HEA’s Ecotour Guide of the Year is extensive. Guides must be highly skilled, provide exceptional customer service, implement authentic cultural experiences and promote conservation. Hawaiian Paddle Sports, a company known for providing private snorkel and whale watching tours, was awarded with the coveted the 2018 Sustainable Tour Operator Award. The company provides authentic, sustainable eco-tours that encourage guests to discover a deeper appreciation of and connection to Hawai‘i’s marine environment. Hawaiian Paddle Sports (HPS) first launched in 2010 as a company committed to reducing its environmental impact and promoting sustainable practices within Maui’s tourism sector. HPS has encouraged thousands of visitors to protect Maui’s beaches and oceans by disposing of trash properly, reducing single-use plastic consumption, and using reef-safe sunscreen. HPS has a strict no-touch policy for marine life and only uses reusable stainless-steel water bottles on its tours. 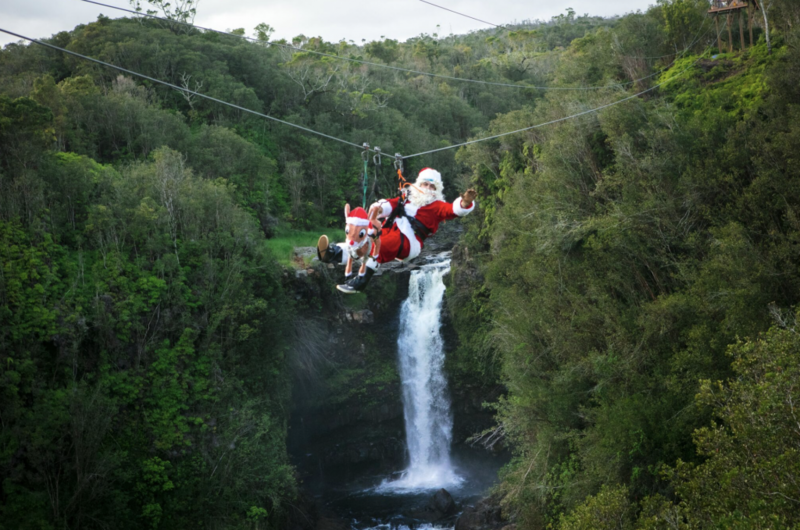 Through the company’s monthly Malama Maui Give Back program, HPS helped raise over $32,000 and 600 volunteer hours for community organizations in 2017. Volunteer of the Year: Dr. Linda Cox of O‘ahu, a founding member of HEA, has helped support the organization for over 20 years. 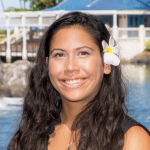 As Community Economic and Development Specialist at University of Hawai‘i at Mānoa, she has authored and co-authored nearly 200 articles and publications on the economic relationships between agriculture and tourism, agricultural product marketing, and other related topics. Dr. Cox has taught several graduate and undergraduate courses, served in a variety of leadership positions, and was accepted on the Fulbright Senior Specialists Roster.